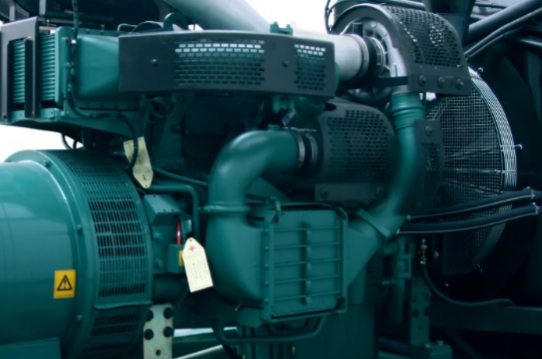 Payment Terms: EXW, CFR, CIF, T/T in advance, ect. 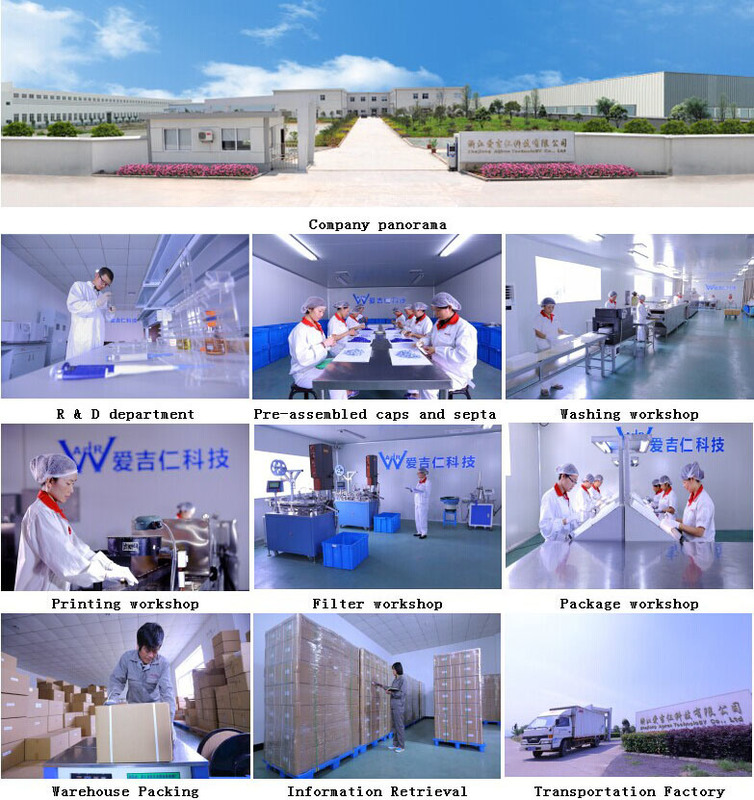 AIJIRENÂ is a leading manufacture of chromatography consumables Â in China, We specialize in this field for many years,exporting products to more than 70 countries for over 8 years. 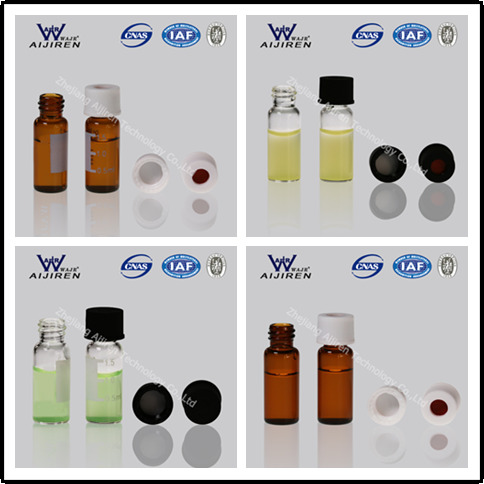 The vials could meet the HPLC,GC,LC/MS analysis requirements. Our professional team is always ready to serve. Welcome Â contact us Â for more details of more products.